Virginia Elite High School Elite is now part of the 38 team Under Armour (UA) Rise Grassroots basketball Program. The Under Armour Rise league will be launching in the Spring of 2019. UA Rise will follow and model itself after Under Armour's flagship grassroots league, The Under Armour Association (UAA), to offer another opportunity for youth basketball players to compete in a highly organized and competitive league to pursue their dreams of playing at the next level. This new UA circuit will provide exposure and potential opportunities for our players to showcase their skills in front of college coaches during the spring and summer. “Many parents and children think that to get better and play in college they have to be on a specific circuit. This is false as we have been doing this for 15 years and have tons of kids who have played at every level. This particular new opportunity with Under Armor will only make our program stronger while sticking to the values we believe in as an organization”. Virginia Elite Junior Elite program was selected to participate in the UA Future Middle School Circuit, this is one of the premier circuit for 4th-8th Boys & Girls. 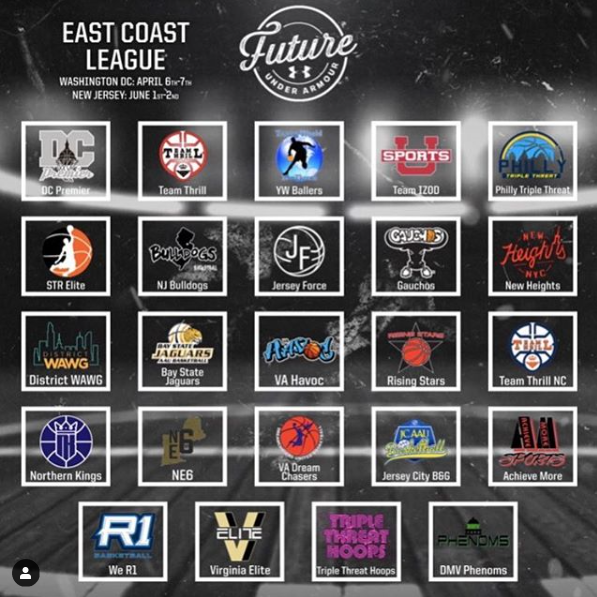 There will be 24 teams in the East Coast League group that will play in a league style at two stops. 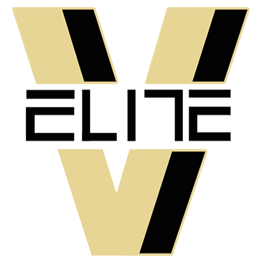 Virginia Elite will play in East Coast region events in Washington, D.C. and Richmond, Virginia. Based on team performance, championship seeding will be determined in Indianapolis at the Pacers Athletic Center on June 28th-30th.